FOCUS ON: D.R. 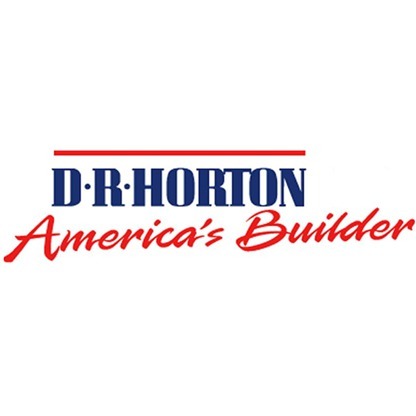 Horton, Inc.
D.R. Horton’s North Florida division is pleased to announce the opening of its first Freedom Homes communities, offering an affordable option for homebuyers in search of an active adult lifestyle. Featuring homes from the low $200s and low association fees, Freedom Homes are now available in the Azalea Ridge, San Salito and Arbor Mills communities. According to Fremento, most active adult communities currently marketed in Florida are larger in scale with high monthly fees. 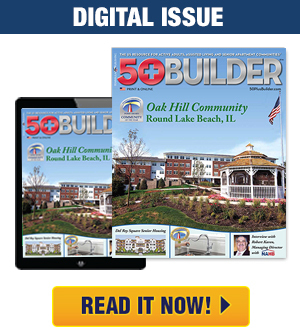 He added that Freedom Homes communities and floor plans are designed with active adult buyers in mind who are looking for a more affordable opportunity in a smaller community setting that still focuses on amenities and lifestyle.